The Chief Activator of the Change Angel Activation Movement. 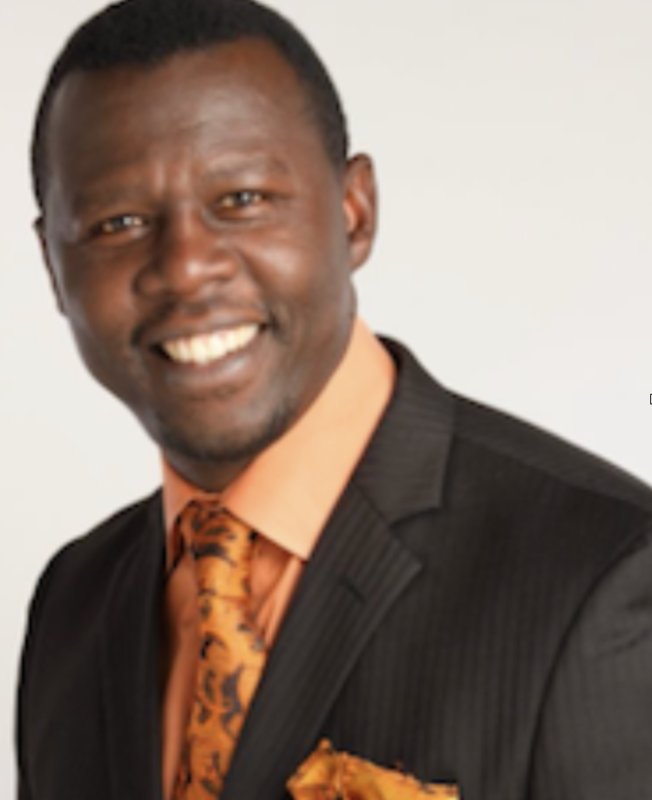 A Dan Lok Certified - "High Ticket Closer"
Master Nigel's Life purpose is ... "Activating and Unleashing the Greatness in People. It is now 2030 and assuming that all conditions have worked out in his favor, Master Nigel's Vision of Success, (or Ideal Impact in the world), is that all people are now experiencing "Heaven Here On Earth". The environment has been restored to its original pristine conditions. The word "Fear" has been eliminated form the planet and has been replaced by "TURBO". All people are now prosperously contributing their unique Gifts to the world. Mastery Unleashed: A consulting firm that is developing and delivering the Mastery Performance Activation System for Organization Leaders, Entrepreneurs, Thaught Leaders, and Change Angels... so that they can fulfill their intention with more speed, fun, grace, and ease. Change Angel Activation - A Global movement that locates, assembles and activates the Change Angels who have answered their calling for making a massive beneficial difference on the planet. MasterNigel.com : A marketing and branding company whose purpose is increasing the contribution and public visibility and awareness of all things "Master Nigel". Master Nigel’s academic background includes a B.Sc. in Electrical & Electronic Engineering, and and a Masters in Business Administration (MBA). Drawing on more than 30 years of combined out-of-the-box experiences in high performance coaching, business consulting, project management, and higher consciousness studies, Master Nigel has developed the Mastery Performance Acceleration System (MPAS), which he now uses to activate and unleash influencers from a range of industry sectors including Aerospace, Information Technology, Personal Development, financial services, education, churches, manufacturing, retail, government agencies, small businesses and public benefit organizations. TURBO - The phenomena previously known as FEAR. The Virus that causes Masters to experience blindness and amnesia. The Royal Protocol - Wise Counsel For Very Influential Leaders & Rulers. Master Nigel now delivers game changing high value activational content about the Spiritual, Mental, Physical and Emotional dimensions of "The High Performance Humans". He offers his work through live interactive workshops, engaging activational keynote presentations, online training courses, group masterminds, and individual MPAS practice sessions. In all the modes of interactions, the clients or audience, experience an immediate and profound shift in their level of awareness and personal performance.